Debbie Mirza is a restorative coach, author, and singer/songwriter. She feels a deep calling to bring more peace, calm, and healing to the world through her music, writings, and coaching. She is passionate about helping others awaken to the core of who they really are so they can live from a place of peace, love, clarity, and purpose. In her coaching practice, she works with people who are coming out of relationships with covert narcissists. 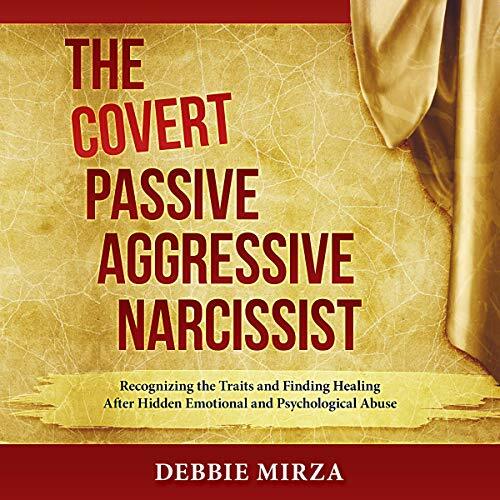 Her new book, The Covert Passive Aggressive Narcissist: Finding Healing After Hidden Emotional and Psychological Abuse explains the traits of the most insidious type of narcissist, how they affect you, and how to heal and get your power back. Debbie's first book, The Safest Place Possible: Becoming Who You Are Meant to Be reveals practical steps to healing from trauma and developing a new relationship with yourself. In it the author shares stories from her own healing journey as well as tools she uses in her coaching practice. She also creates guided meditations. The ones available on her website address specific issues. Debbie has found these to be powerful tools in helping others find answers inside themselves as well as experiencing emotional healing. Debbie has a love for music and singing. Her first album of healing and calming music called, "Soul Rising" and is now available on Amazon and Itunes. If you would like to receive the latest information and updates, there is a place to sign up for that on her website.  Debbie is currently living with her son in Colorado Springs, Colorado. Learn more about Debbie's coaching practice, music, and other offerings at www.debbiemirza.com.